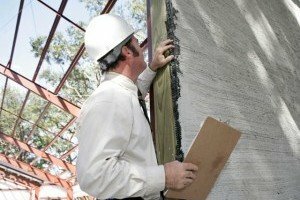 A Building Inspection will assist a property owner or a potential buyer to make sound investment decisions, or protect their home, and manage maintenance and renovation requirements and reduce the threat of specific risks like Asbestos and regulatory compliance requirements. 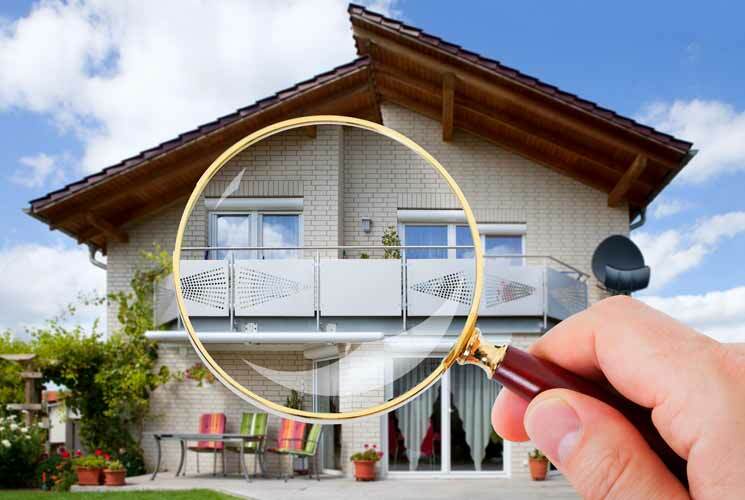 Find a reliable source for your property inspections that can provide prompt building inspection advice and quotations, including the best deals on a range of property inspection services. 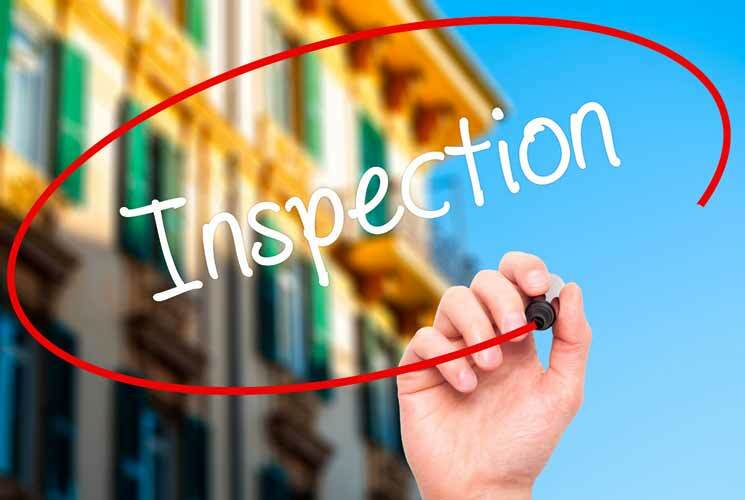 While the purpose of your building or property inspection may vary depending on the service selected, the main aim of property inspections is to identify safety hazards, major defects and minor defects. 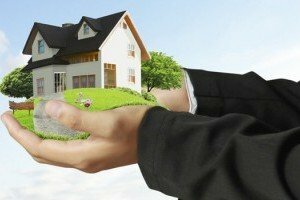 You will get detailed information that enables you to make an informed decision about the property purchase or the ongoing management, maintenance and renovations of property or buildings you already own. 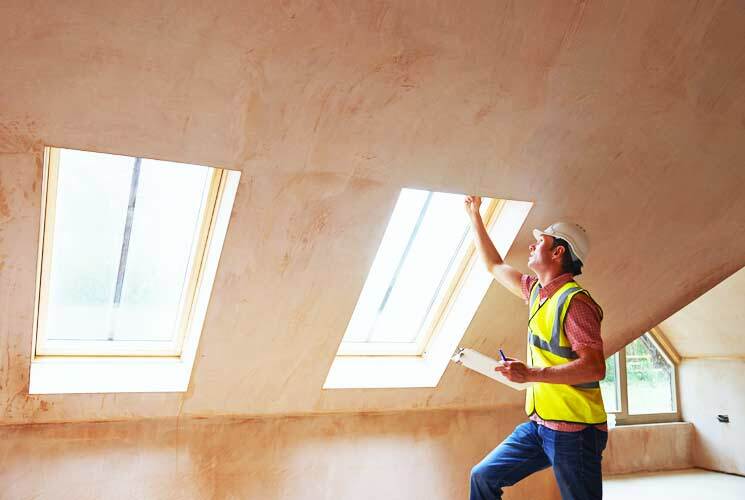 A Building Inspector also notes items which are suspected health hazards like mould and asbestos and will highlight to the client any areas that they suspect may be non-compliant with various codes and regulations. 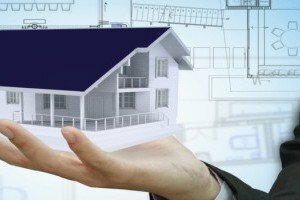 Generally this may also involve referral to secondary inspection parties like surveyors, engineers, town planning, local government, and other relevant authorities. 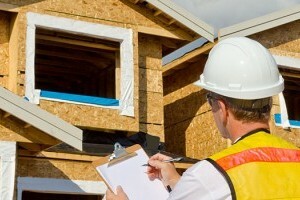 Building Inspection companies generally offer specialised services which respond to a wide array of commercial or corporate and government requirements. 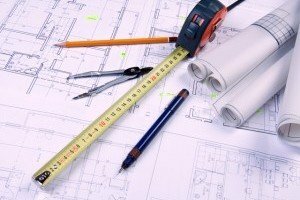 They also respond to tenders for building, property or asset inspection requirements. 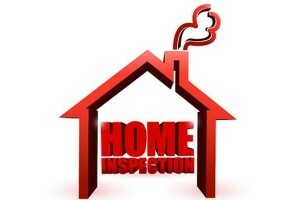 How is an Inspection Report written? 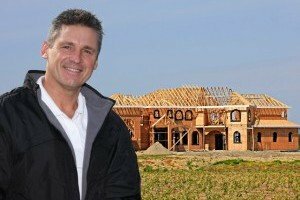 Your inspection report is usually prepared on-site however; this will vary upon the company and the Inspector you choose. 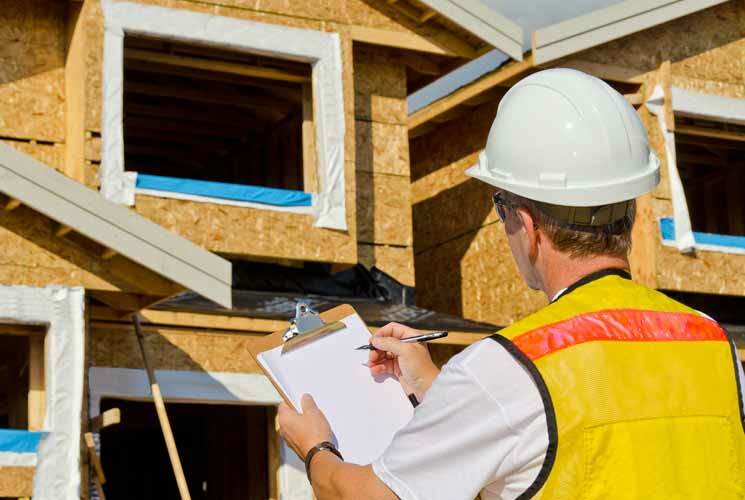 Depending on the age and type of property, a Building Inspector usually provides additional information about your building and critical issues rising from the recommended use of fire alarms, safety glass warnings, notifications and advice about managing Asbestos related risks. 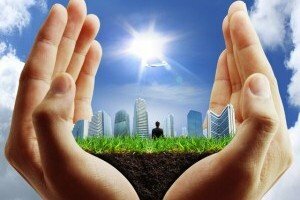 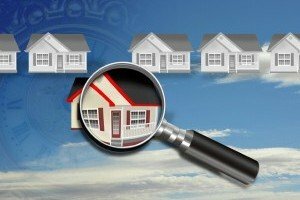 When Inspection Reports are required for either a General Building Inspection, Pest Inspection, Termite Inspection or Asbestos Inspection, it is highly recommended that these reports are done by fully qualified inspectors with proper credentials and required experience to do the job as per your personal request. 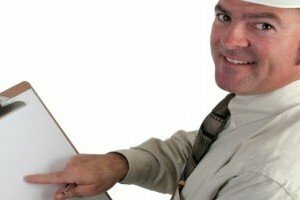 Do not risk your report to just anyone.